My name is Simon MEURANT, I am 19 years, I was born March 10, 1996 in Grasse in France. My sport is archery, it's my passion. 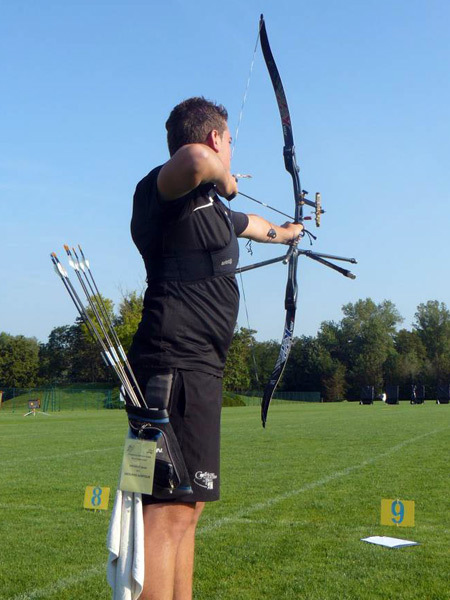 I am registered of FFTA and member of the Company Archers Park Mouans-Sartoux, my club, since 2006. I practice this sport since the age of 10 years. I practice Indoors, Outdoors, Target, and Field. I use recurve bow.